22. 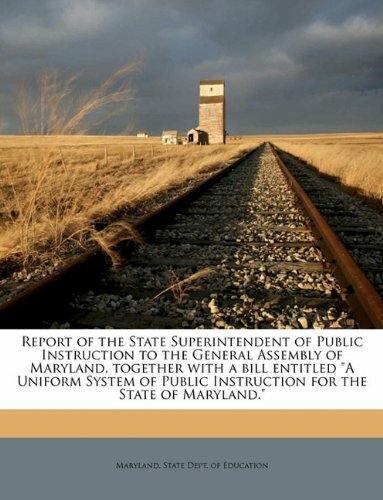 Report of the State Superintendent of Public Instruction to the General Assembly of Maryland, together with a bill entitled "A Uniform System of Public Instruction for the State of Maryland." 23. 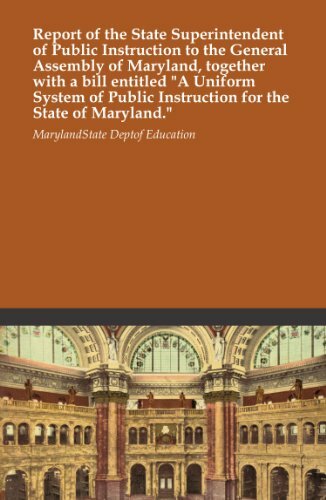 Report of the State Superintendent of Public Instruction to the General Assembly of Maryland, together with a bill entitled "A Uniform System of Public Instruction for the State of Maryland." 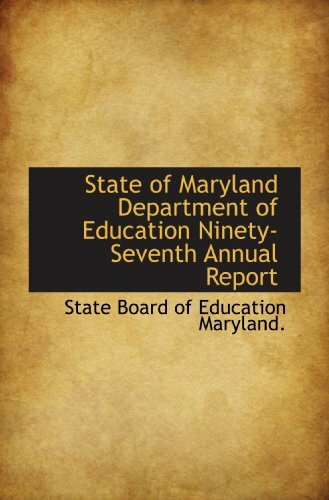 by State Board of Education Maryland.